There’s a purer, better world out there buried among the mess of our civilization, Isn’t there? At some level, unless you are extremely fatalist or pessimistic, we all believe that. We all constantly are thinking about the future, whether it be our personal future, or for the world, whether it be ten minutes from now or ten years down the road. It is a part of instincts, it is part of being alive. 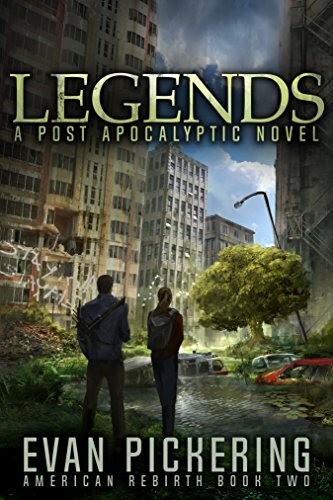 So why then, is Post-Apocalytpic fiction an unstoppable juggernaut of a genre that has shown no signs of slowing down? Because on some primal level, it is a future many of us (stupidly) fantasize about. A future where all the troubles and complications of life have melted away. A future where the only things that matter is who do I love, how do I protect them, and how do I stay alive? We ignore the fact that it would be a terrible life, one where death and loss are everywhere. We romanticize it, the way we do with everything, really. My generation, Millennials, probably have taken to this genre so hard because our lives have been bogged down with the image of a misery-sodden future. The Government’s ineptitude and blatant corruption infuriates us. The global economy has disintegrated around us as we came of age, and we are the ones whose future was placed on the altar in payment, all the while the generations before us (or at least the ones in media and power) berate us as entitled and self-absorbed. There’s a reason why Obama was elected, and why Bernie Sanders and Donald Trump have received so much support (not to make this discussion political). It’s because most people want change. Sweeping, all-encompassing change. We don’t want to be the victims of our world. 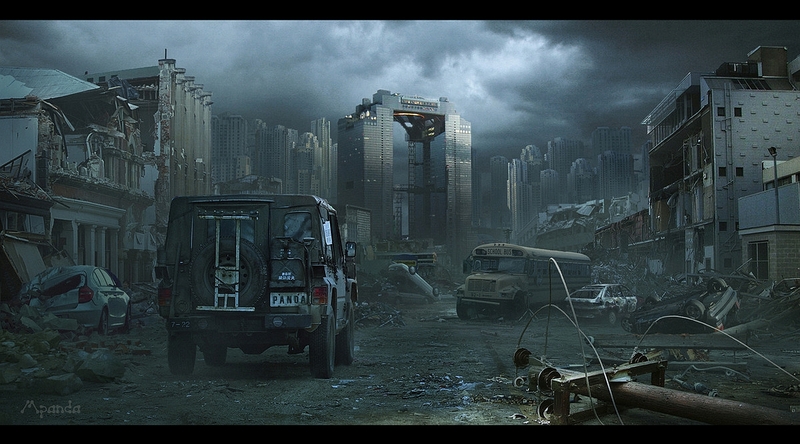 That’s what post-apoc embodies. The world wants to make you the victim of its tragedy. 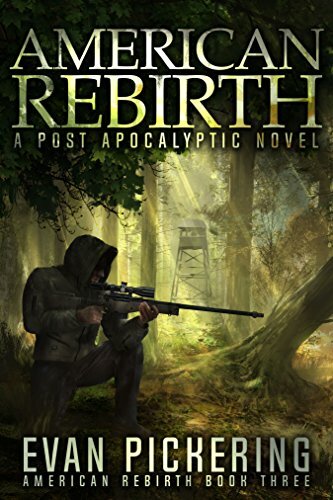 In survival fiction, the heroes fight their hearts out to survive, to protect strangers and loved ones and anyone worth saving. 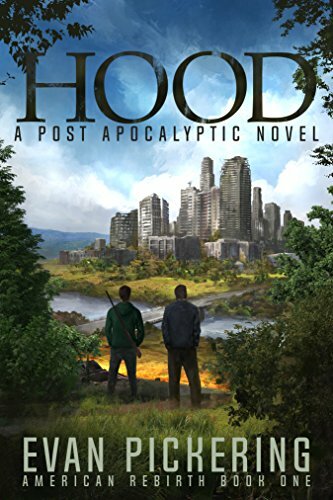 Post-Apocalyptic fiction is never about the end of the world. It’s about the beginning. That’s what we love. We want a different world, a better world, a world deserving of the good people in it. And we love stories where people fight like hell with every breath they have to make it real. So for all you writers, readers, survivors of your own lives, keep fighting for the future. While I’m undergoing yet another round of professional editing (sweet, delicious feedback) I figure let’s keep this thing going with another excerpt! While I am antsy to get this thing published and out there, I’m trying to remind myself to be patient. . . after all, It’s better to take longer but come up with a better product than just hurry the damn thing out there. So, deep breaths, writers, neither you or I can rush the growth process. Kerry stared out the windshield of the truck at the broken bridge ahead of her. The sun was high in the sky and the wind rushed through the river valley. The empty road and tall grassy clearing past the bridge might as well have been miles away. The tall grass swept and swirled about in a graceful dance with the wind, and she wanted nothing more than to just be there on the solid earth with the overgrowth. Her hands clutched the wheel tight. Her mouth was dry and her eyes felt bleary from lack of sleep. Kerry turned the wheel and then counter turned to slide the truck closer. The front left panel of the car scratched and squealed as the stone bridge dug into its side. “That’s it, nice and tight.” Hood said. “We want to get as much leverage on this baby as we can.” He slapped the hood of the car with a metallic thud. To Kerry, the wall was one more thing trapping her inside the truck. She closed her eyes and exhaled. Sweat beaded on her forehead and made the steering wheel slick under her hands. This wasn’t what she had hoped for. She kept seeing the image from her childhood play over and over in her head. Sitting in the back seat, her parents in the front seats. They crept through the intersection, and out the driver’s side window came the front grill of a truck. Glass exploded as the car flipped over and over, she slammed her eyes shut feeling herself spin in the air, slung out of her seatbelt, hitting the ceiling. She opened her eyes, numbly looking at her own shattered hand covered in blood as she lay on the ceiling of the up-side down car. Her heart started to race just conjuring the memory. Between Whiskey trying to kill her and having no choice but to play chicken with her worst nightmare, maybe she should have just kept hiding in the darkness that night she saw them. The Simple Reality of How Becoming an Actor Saved my Life. Proud of my bro. Quite an unbelievable story. Love you man. For a long while I would only share this with a chosen few, wanting people to see me for the man I am today not the man who came before. I share my story, because it is exactly what it is and nothing more or less. My hope is this might help other actors who have similar stories or feelings to not feel so alone.